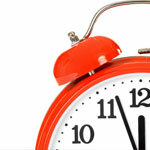 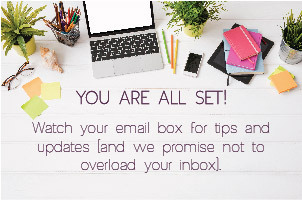 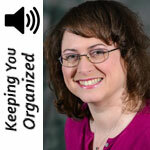 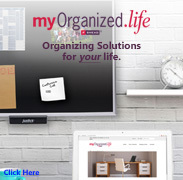 Certified Professional Organizer Deb Lee discusses productivity, time wasters and if you really need those apps to help you out. 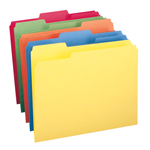 Smead Viewables® Premium 3D Tabs help you create an organized, long-lasting system to manage your important files using color. 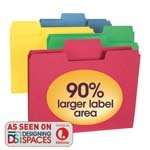 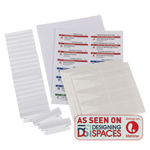 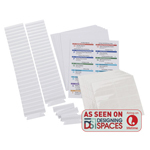 This Package Includes: 25 Premium Poly 3D Tabs 32 Multipurpose Labels (2 Sheets of Labels) 32 Clear Label Protectors No more typing or handwriting tiny inserts for your hanging folder tabs.